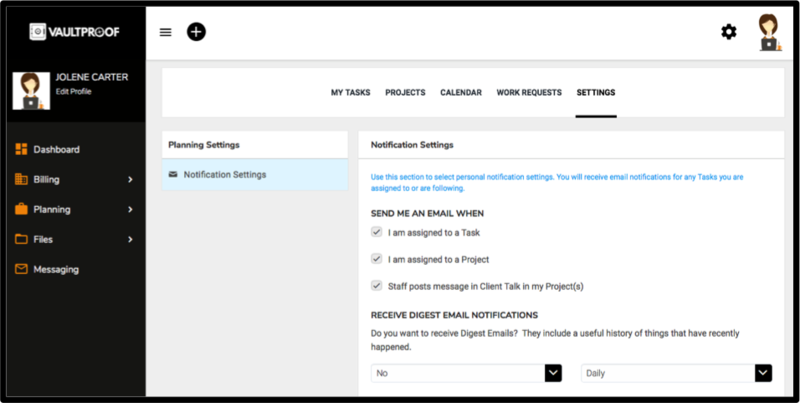 Project Management in the Physical and Digital Worlds. 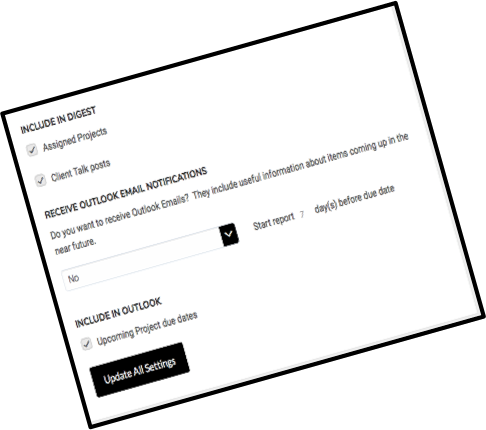 At Vaultproof we offer complete project management and that includes full digital document services at your fingertips. 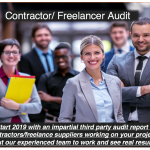 Winning a project tender means you have cleared your first major hurdle, opting to work with our team here at Vaultproof will ensure all your promises and milestones are met. 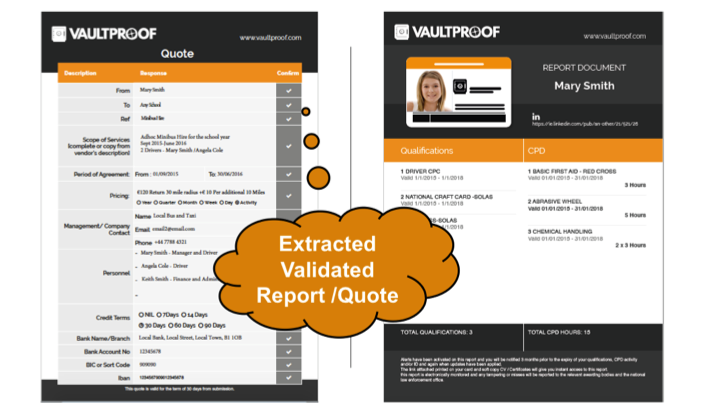 Get smart results with Vaultproof. All the physical resources you require; from branding, website development and management to marketing and social media activity, insurance, event and session delivery with secure digital evaluations and accreditation. An open enquiry that spans the market seeking broad data and understanding. Similar to RFI but often used as a screening /shortlisting tools and will be an early stage interaction leading to further direct communications. An opportunity for potential suppliers to competitively cost the final chosen solution(s). An opportunity for potential suppliers to submit an offer to supply goods or services against a detailed tender. Sometimes based on a prior RFI; a business requirements-based request for specific solutions to the sourcing problem. Contract personnel recruitment and selection, sub- contracting via RFT/RFQ tools. Contractor validation & monitoring. Stakeholder and candidate management and communications including AGM/Board and development meetings. Team support to discuss and plan activity and in many cases we can deliver on your behalf on site.